4" perforated divider clip (2" to be removed by snapping off) along with 2" high x 10" long flexible polymer divider wall. Includes 4 divider posts. 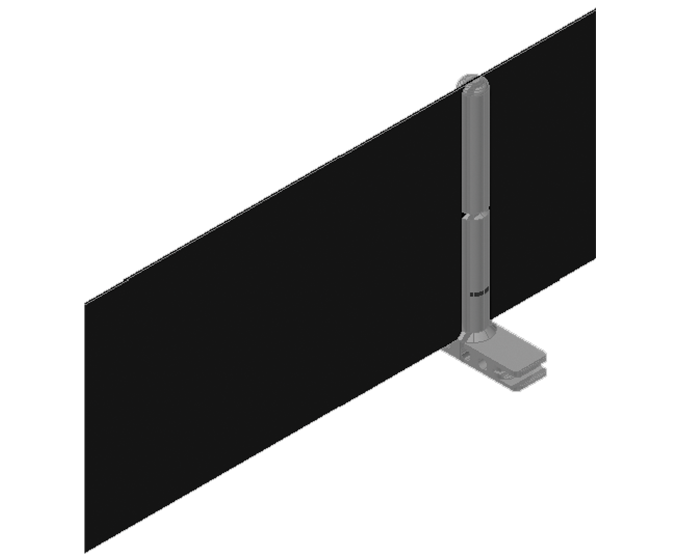 4" perforated divider clip along with 4" high x 10" long flexible polymer divider wall. Includes 4 divider posts. 4" perforated divider clip along with 6" high x 10" long flexible polymer divider wall. Includes 4 divider posts. 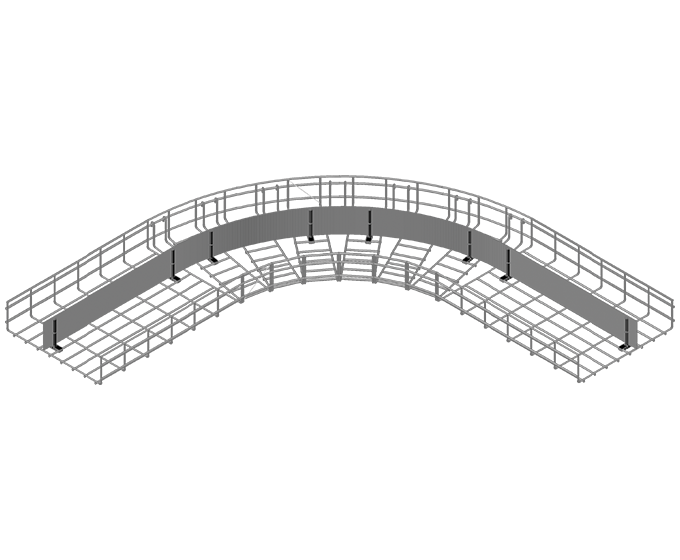 *Divider polymer parts are supplied as one continuous roll, up to 250'. *Polymer Divider is UL 94V-0 Flame Class Rating.